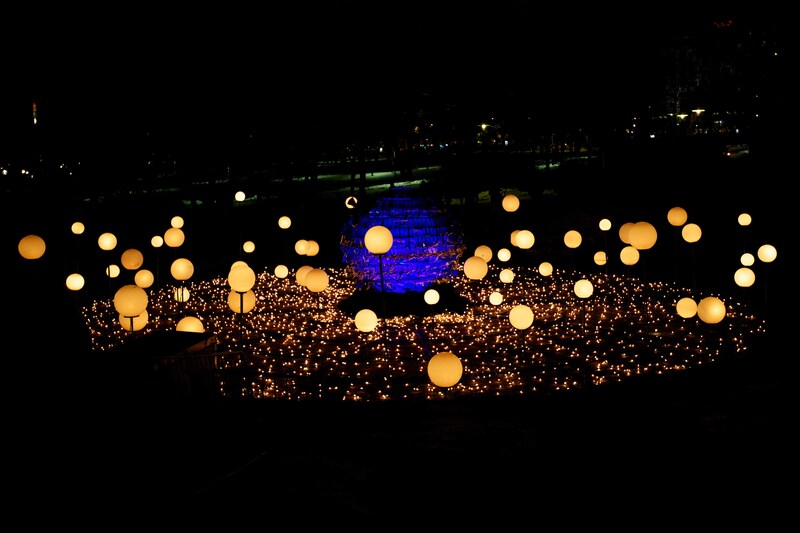 Another piece of light art in Helsinki by Philippe Morvan. This entry was posted on January 7, 2013 by Risto. It was filed under Landscape and was tagged with 16-35, canon eos 1d x, Helsinki, landscapes, photography.